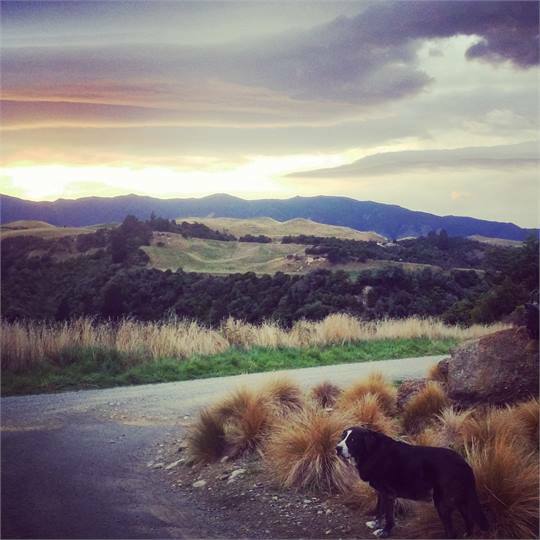 GlenLuce is situated 1 hours scenic drive from Palmerston North, Manawatu. 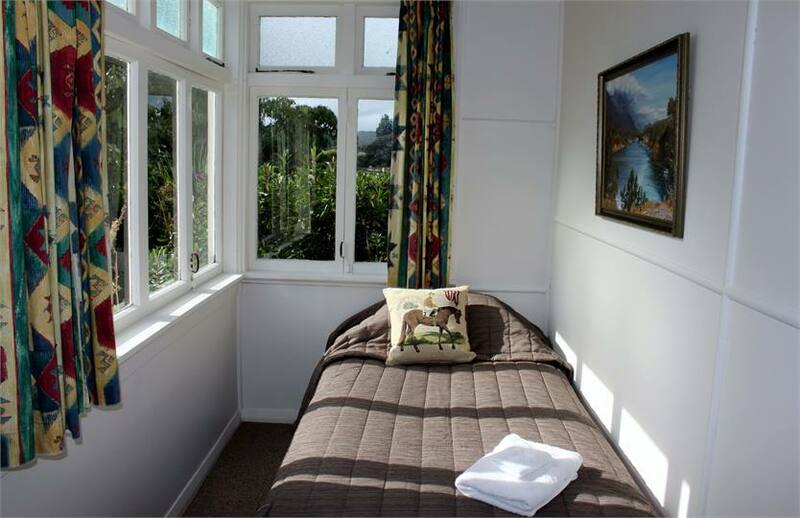 Located below the stunning Ruahine Range, surrounded by farmland it is the perfect country getaway or farmstay. 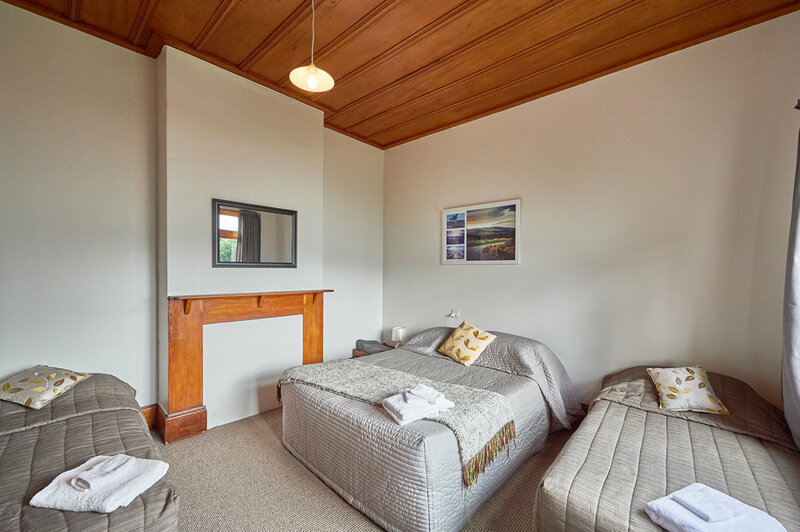 It has a “home away from home feeling," with its log burner, native wooden floors, spacious lounge, complete kitchen and outdoor garden BBQ area. 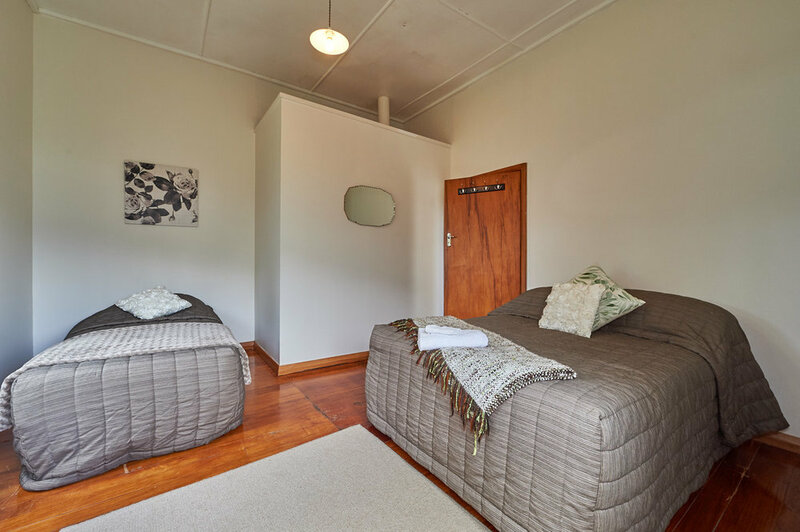 Makoura Lodge is a five minute walk, where you can enjoy its facilities and activities. 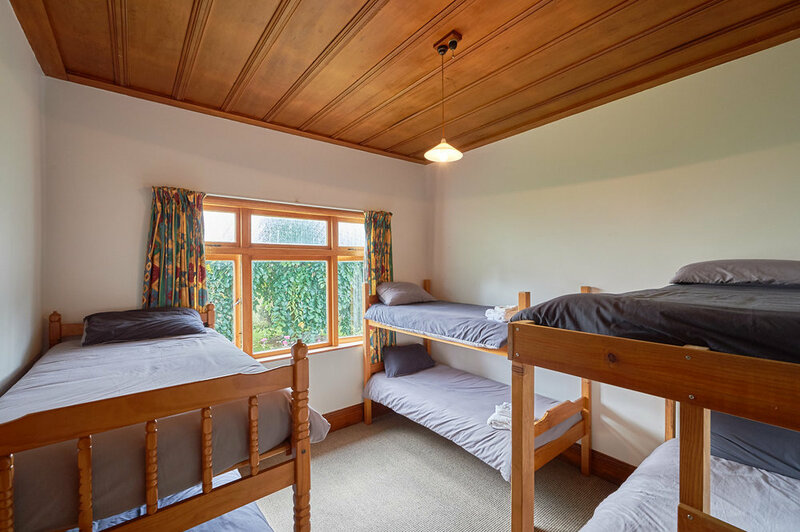 This is a perfect place for a family farmstay during school holidays, stag/hens parties, weekend get-aways, or get a group of friends together to enjoy the serenity and country life.